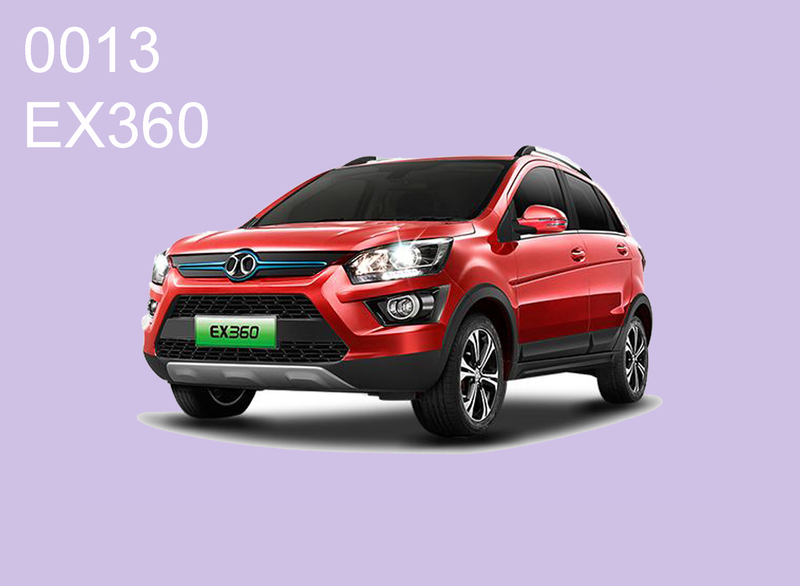 Being an electric compact SUV with 5 seats, EX360 is a newborn in the EV market in China. It sells for attractive $11,600 after generous government incentives, a great deal considering its 200 mile range. Even better, the low electricity rate makes it cost only $2 for 100 miles. The exterior features the “eagle eye” headlights and bold strokes.